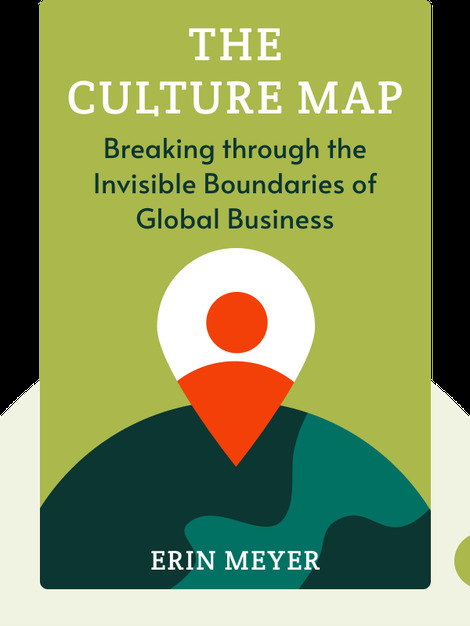 The Culture Map provides a framework for handling intercultural differences in business and illustrates how different cultures perceive the world. It helps us understand these differences, and in doing so improves our ability to react to certain behaviors that might have once seemed strange. With this knowledge, we can avoid misunderstandings and maintain conflict-free communication, regardless of where we are in the world. 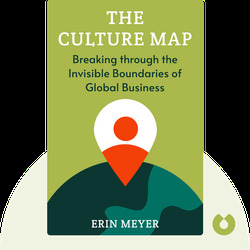 Erin Meyer is a professor at INSEAD The Business School for the World and specializes in cross-cultural communication. Her work has been published in Harvard Business Review, Singapore Business Times and on Forbes.com.